Yeldersley Hall is a magnificent Georgian country house that offers self catering accommodation in Derbyshire. 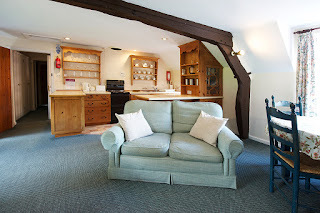 The holiday property stands in 12 acres of gardens and paddocks and is only two miles from the historic market town of Ashbourne, making it an ideal base for exploring the Peak District, Derbyshire's stately homes and other attractions. There are 5 self catering apartments available. Yeldersley Hall offers the grand country house wedding with all the trimmings without it costing the earth. We are experienced in working with brides to help them create an unforgettable wedding day that is everything they dreamed of and more. Our ‘your day, your way’ flexible approach is a popular choice for today’s discerning bride. Unusually, we do not dictate a costly all-inclusive package, and we do not require you to use expensive in-house catering. In summary you hire the facilities you require at Yeldersley Hall and then organise your own outside catering, entertainment and decorations. Alternatively you may even prefer to do elements yourself. We are entirely flexible for every wedding reception, as we understand that your day should be unique. All you need to do is contact us with your requirements and ideas and we’ll help you to shape-up the best day of your life. 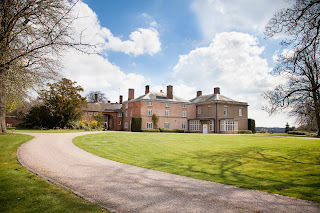 Please click on the website link above for further information regarding Yeldersley Hall.